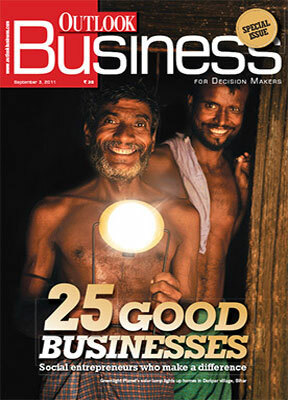 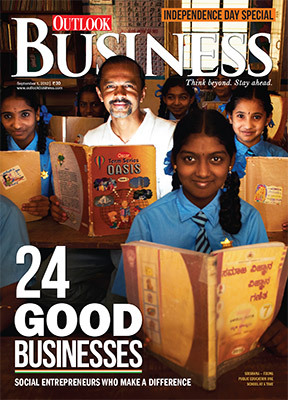 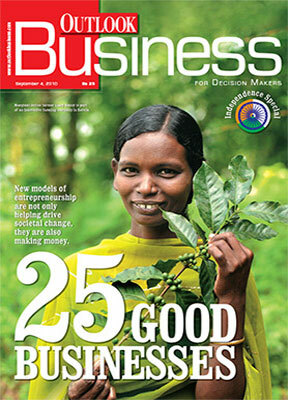 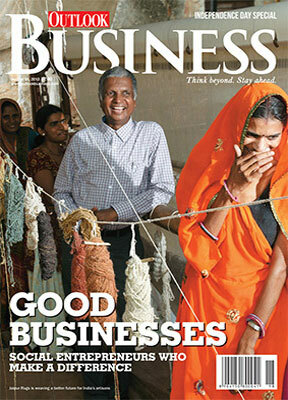 Outlook Business was the first media publication to turn the spotlight on Social Entrepreneurs in 2009, with a special edition covering 50 Social Entrepreneurs in India. 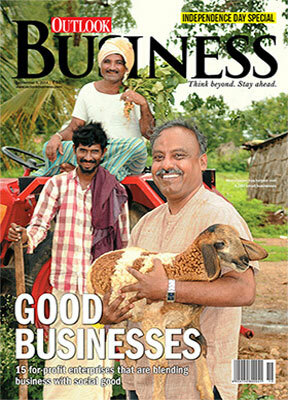 Since then, we have been celebrating the spirit of social enterprise through our annual special issue around India’s Independence day dedicated to this subject. 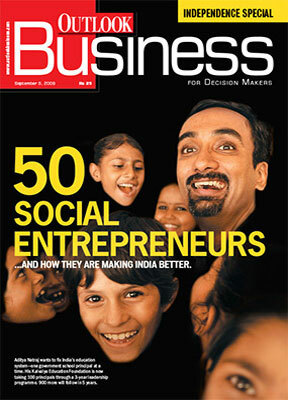 So far, nearly 200 social entrepreneurs have been chronicled.